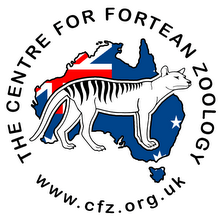 Centre for Fortean Zoology Australia: Are they worth looking for? Not every species quickens the pulse of naturalists and would-be monster hunters. You don't, for instance, hear of too many people desperate to re-discover rare species of slug, but there are countless folk fascinated by and in hot pursuit of more glamorous - or as an article in Nature magazine puts it this week in 'Looking beyond the glamour of conservation', 'charismatic' - species such as the extinct Tasmanian Tiger (Thylacinus cynocephalus). "People just haven't thought hard enough about where they should put their effort," says Diana Fisher, a mammal ecologist at the University of Queensland in Brisbane, Australia, who led the study. The findings are published in Proceedings of the Royal Society today. "There is no chance that species are still alive that have been looked for 20 times or more." And she may have a point - should 'we' be expending time, money and other resources trying to find or resurrect extinct species when there are plenty of MIA mammals of a more recent vintage capable of being rediscovered and nurtured from the brink of extinction? Perhaps. 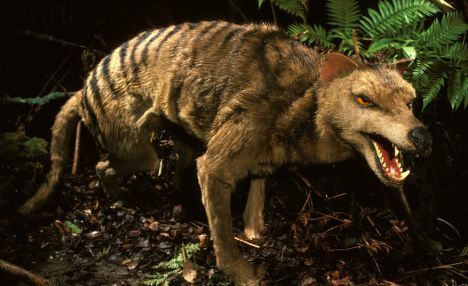 But it is species like the Thylacine that serve as a laser-like focus for the conservation movement - and remind us of the dire consequences of failure. 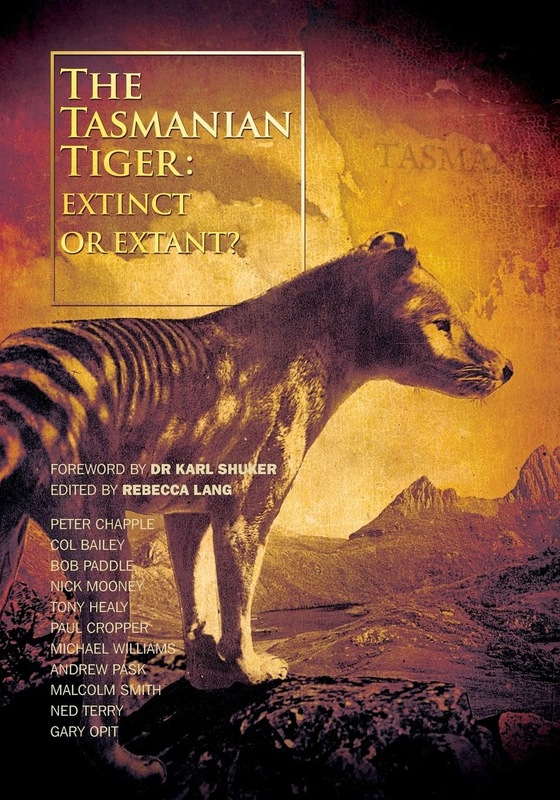 And there is a very real possibility that remnant populations of the Thylacine exist. Do we consign our most famous marsupial to certain oblivion or keep looking 'just in case'? Regardless, the Tasmanian Tiger is something of a cryptozoological Holy Grail, and that's unlikely to change anytime soon.